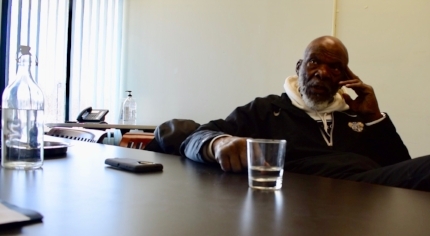 Carl Eller: "A Phenomenon of American Environment"
Carl Eller, a Hall of Fame former Minnesota Viking, is one of the many stars of Homewood. In our conversation, he shared the awe he has of his home and the Homewood neighborhood, with its prime location bordering Theodore Wirth Park. A resident of Homewood since 1969, location and diversity originally drew him to the community. Today, it's his long standing relationships with his neighbors keeping him there. In his opinion, common values of family and home conservation helped to tie residents together, and strong political representation has allowed the community to thrive, even as North Minneapolis is misunderstood and often undervalued. The luxurious part of living in a community like Homewood, according to Mr. Eller, is having responsible neighbors who care. Newer PostLynnea Atlas-Ingebreston: "It's a collective responsibility to one another"